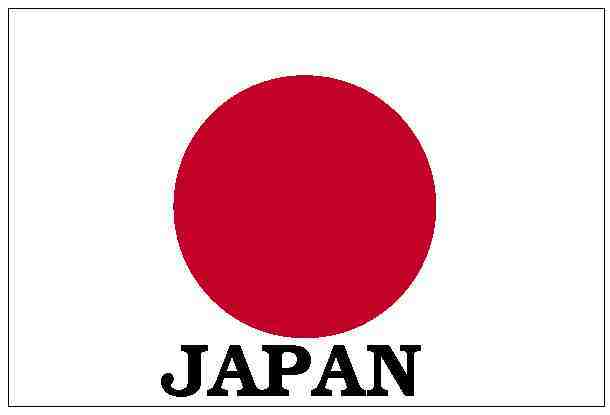 ﻿ Japan one-stop market entry legal consulting services for foreign co & entrepreneur. 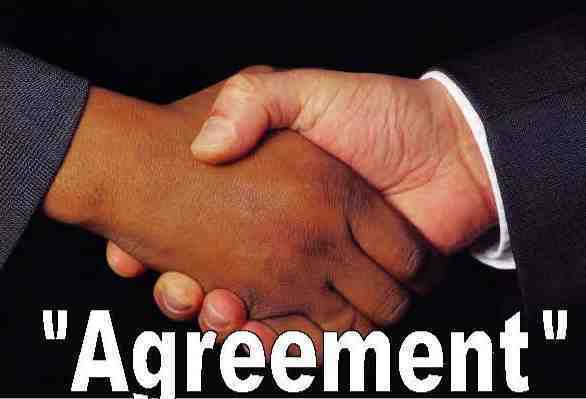 Branch & local co registration. 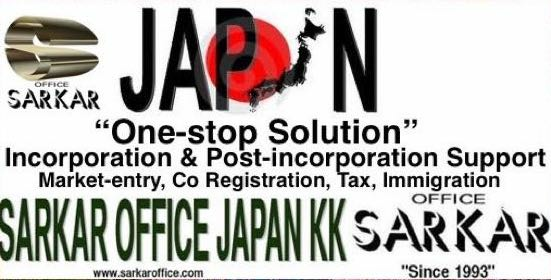 Sarkar Office Japan KK is a "Bridging Consulting and Administrative Services" firm involved in providing “One Stop Solution for Market Entry Support” to both at entry and post-entry level business services to foreign companies since 1993. 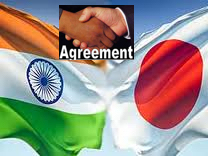 Since 1993 the firm has been providing Administrative legal Services to foreign corporations from Small & Medium Size Enterprises to Multi-National Corporations, Japanese corporations, Indian conglomerate, emerging growth cos., government agency, semi-government organizations, NGO, NPO, entrepreneurs and new start-up companies in Japan re Business establishment, Japan branch registration, Japan local company registration, Accounting, Payroll, Social Insurance, Corporate & Individual Tax, Immigration, day to day business operational support, and all related administrative services to set-up and run the local Japan business both physical & virtual operation hassle free and with a controlled & preplanned strategy in most cost-effective manner. 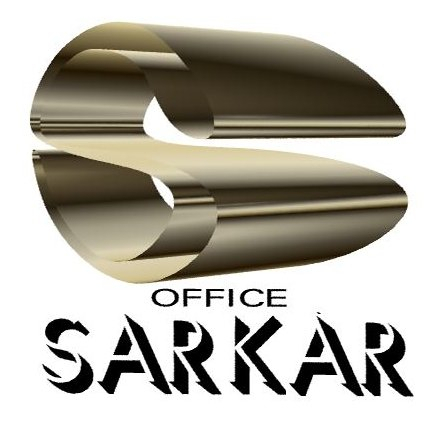 Sarkar Office Japan KK has extensive knowledge and experience serving a multi-industry and diversified clientele from multinational companies, major Australian, Asian, Canadian, European, US, Japanese companies, Indian conglomerate, small & medium size companies, emerging growth companies, NGO, NPO, government agencies, semi-government organizations, entrepreneur, and new start-up co.